Tiger Tanaka and Felix were pursuing the terrorists responsible for the detonation of a new, mysterious biological weapon - when a follow-up incident at Tanaka's organizational headquarters cost them the rest of their team and resources. Now they've made things PERSONAL! 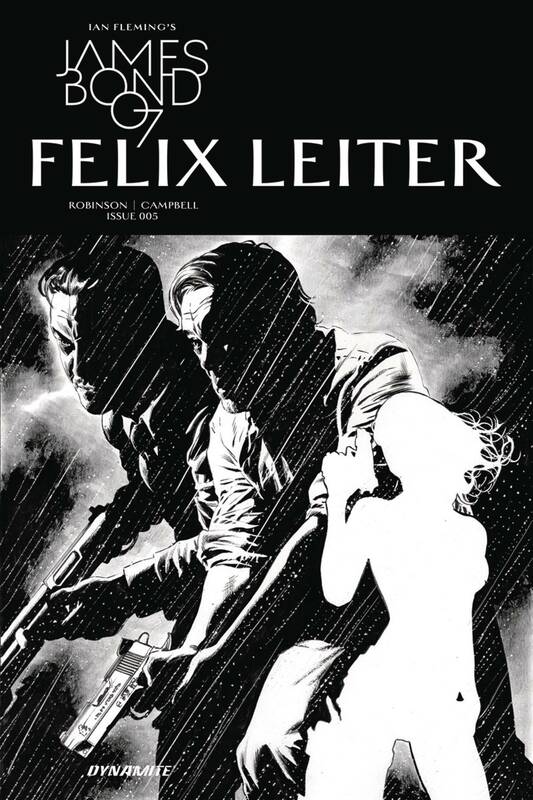 Felix and Tanaka must take down a North Korean operative with information on the bio-bomb inside his heavily-guarded compound...before anyone else comes to harm!